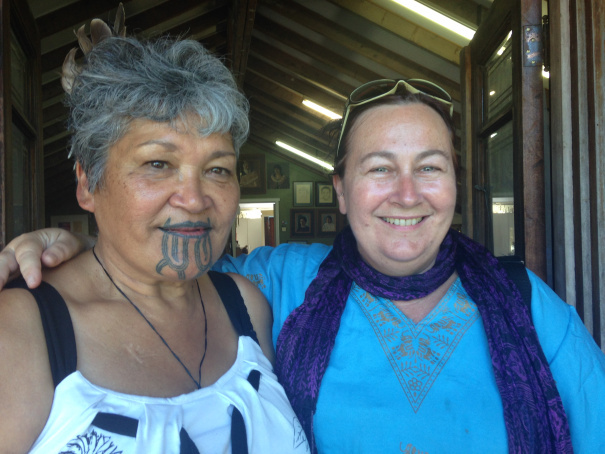 A post about the SCANZ2015 artist residency and events, in the Taranaki region of Aotearoa, NZ. At the moment I am in Aotearoa New Zealand in the Taranaki region, participating in the SCANZ2015 artist residency. This is my second residency with SCANZ and this time I come back as one of the board members of Intercreate, which has brought with it a different insight and a larger sense of responsibility and commitment to the program. The residency and the work of Intercreate focuses on a range of topics and their intersections: art and science, hybrid arts, working with First Peoples and an emphasis on environmental and sustainability issues. In 2015, the theme is Water*Peace, giving the residents an opportunity to explore the social, spiritual and environmental aspects of these topics.